Man, I'm about ready for a new mill, but I'm trying to wait until the SS brewtech one comes out. *I run a conventional German style two vessel brewhouse, mash/boil kettle and separate lauter tun, with a consistent brewhouse efficiency of about 96%. 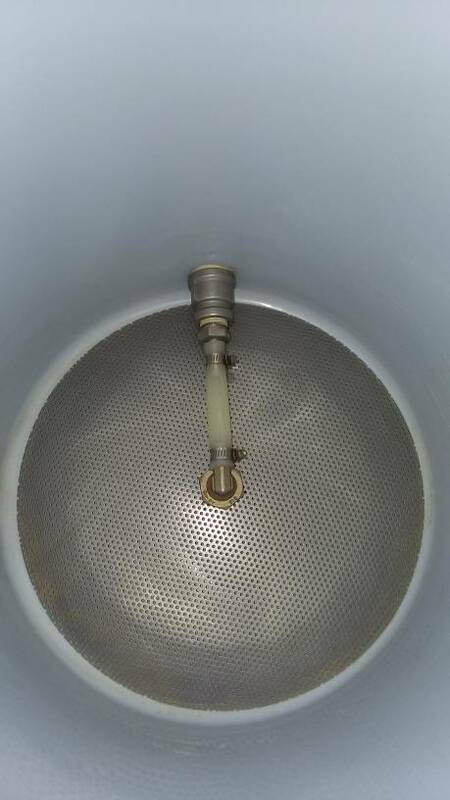 How do you transfer the mash from the mash/boil kettle to the lauter tun? Just scoop with a pitcher. I can do it with virtually no splashing, and I don't have any elaborate equipment to set up and clean up. Mashing with direct heat in the kettle also gives me the ability to run any mash program, also with no complicated equipment. I love that. That's interesting. What do you use for a lauter tun? 10 gallon Rubbermaid round cooler with a domed, stainless false bottom. I've extended the center drawoff it came with to within probably less than 1/8" off the bottom, so when fully drained it leaves only about 3 fl oz of liquid behind, as close to zero dead space as I can get. If all that sounds basic, I also don't use a fancy ball valve. I could never come up with a bulkhead that sealed well on a round cooler. Solution? 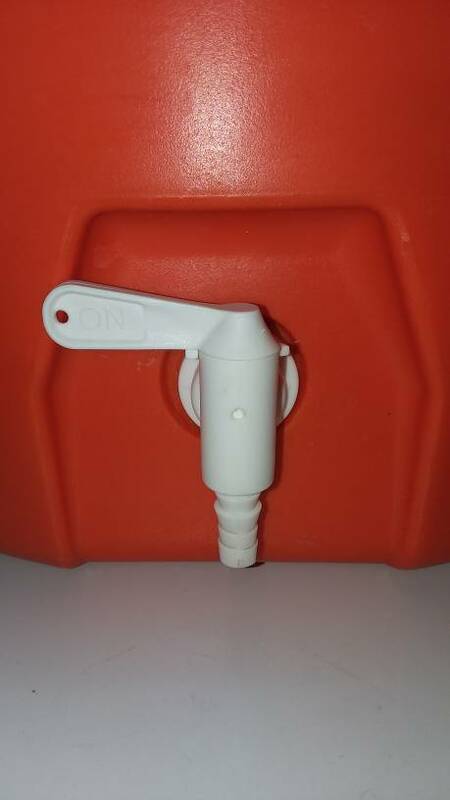 A cheap bottling bucket spigot! Replaced the nut on the back with a stainless reducer, to the barb to connect the draw off. It takes a couple minutes to wash the tun out with a spray hose. You may be picking up on a theme in my brewing philosophy.... I like robust. I like quality. I like high performance. I don't like unnecessary complications, and I like to spend more time brewing and less on equipment management. I've been running a pretty simple, no-sparge setup for the last 2 years: a 10 gallon Spike kettle, a 10 gallon SS Brewtech insulated mash tun, and a Chugger pump. I can easily perform a hockkurz step mash with it, and I feel it's enough to make great beer. I have, however, become interested in the purported benefits of continuous circulation and the ability to run any mash profile I feel like, so I just bought a Unibrau v3, which I plan to use solely as a mash tun.